St. Modwen has acquired a 10.8 acre site north west of the centre of Poole as a key part of its growing reach and geographic diversification in the South East region. 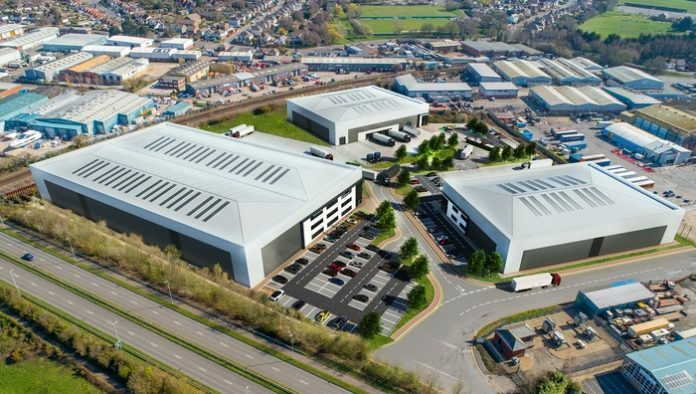 The site is allocated in the local plan for 160,000 sq ft (14,850 sqm) of space, providing a near-term opportunity to build high-quality units and, in turn, grow the company’s income in the sector. The site, to be called St. Modwen Park Poole, is expected to have a gross development value of £30 million when it comprises three units of between 30,000 and 100,000 sq ft. There is also the potential to increase capacity on the logistics park. This latest acquisition builds on St. Modwen’s strategy to grow its presence in the UK industrial and logistics sector with a committed pipeline of 1.5m sq ft of new space, having already delivered 1m sq ft in 2018. St. Modwen expects to commit to up to 2m sq ft annually within the next two years, delivering a leading UK portfolio. With its proximity to Poole town centre and the main A35 regional route, St. Modwen Park Poole’s location just off the A350 at Sterte Avenue makes it ideal for both distribution and manufacturing companies, providing businesses with the opportunity to base themselves at the heart of the local market.